Welcome to Las Vegas, the city that never sleeps! 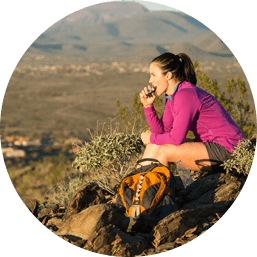 At the foot of Daisy Mountain and just north of Phoenix, Anthem offers family-oriented neighborhoods, dozens of parks, a Community Center with a 63-acre Community Park, great hiking and biking trails, and more. It's a growing little town with incredible amenities. 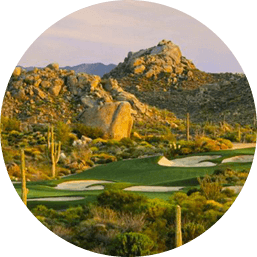 Sitting on 8,000 acres in the high Sonoran Desert, Desert Mountain homes are some of the finest, private golf homes in a community prized as being the only community in the world with six Jack Nicklaus Signature Golf Courses. 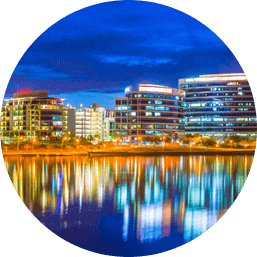 Home of Arizona State University, Tempe is a college town offering a stable housing market, low cost of living and many local amenities. Sunny weather beckons year-round with outdoor activities at locations such as Tempe Town Lake. 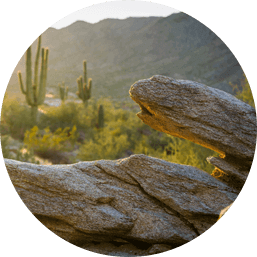 With an excellent year-round climate, Scottsdale is known for outdoor activities and upscale living. 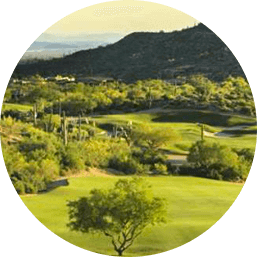 The city has over 100 golf courses, and with lots of open spaces, Scottsdale real estate is highly sought-after by all buyers. Goodyear has seen growth over recent years due to its amazing desert vistas, master-planned communities and plentiful amenities. Goodyear boasts excellent year-round weather and is home to the Cincinnati Reds and Cleveland Indians for Spring Training. 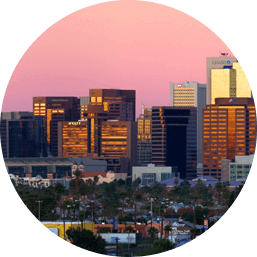 A major community of Phoenix, Avondale offers residents a vibrant city, with an emphasis on community-oriented neighborhoods, amenities and activities for all. Open spaces and outdoor recreation make this city a great place to live. 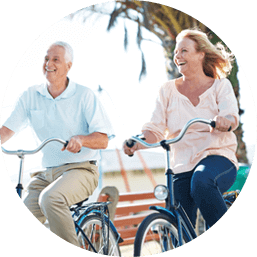 Sitting within the Phoenix Metro Area, Sun City is a popular retirement community that offers 120 clubs and seven rec centers. 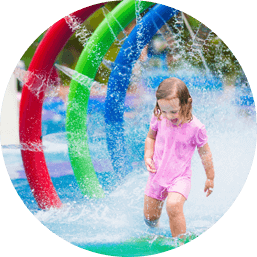 Sun City is a community that fosters enjoyment of all things in life. 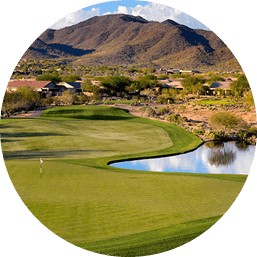 With two golf courses designed by Jay Morrish and Tom Weiskopf, Monument and Pinnacle, Troon North residents have special access to the first class golf experience that awaits them right outside their doors. Minutes from Tempe and Phoenix, Chandler is a largecommunity filled with amenities and outdoor recreation. 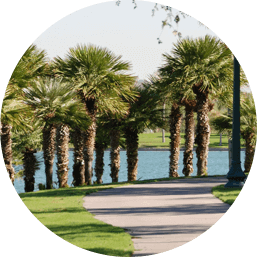 Chandler real estate is highly sought-after for its safe neighborhoods, good schools and great, family friendly communities. Twenty minutes from Phoenix, Camelback Mountain is an icon visited by thousands of locals and tourist every year. With beautiful views and homes this area offers a variety of activities for people looking to enjoy the Arizona lifestyle. Nestled among beautiful scenery, Sedona is regarded by Native Americans as sacred. 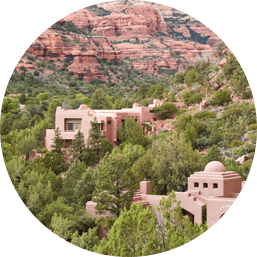 With art galleries, amazing restaurants, outdoor recreation, Sedona is the place to go for relaxation and reconnecting to the natural world. 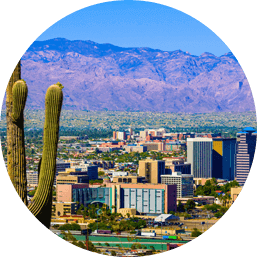 A city that offers attractive scenery and a pleasant year-round climate, Tucson has seen an influx of residents searching for a high quality of life. With University of Arizona a mile north, Tucson attracts people of all ages and lifestyles. 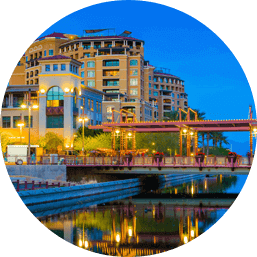 Known as the "Gateway to the Grand Canyon", Phoenix offers residents low cost of living, year-round sunny weather, amenities and overall good living. Phoenix is an excellent choice for Arizona real estate for those looking for a stable houseing market.